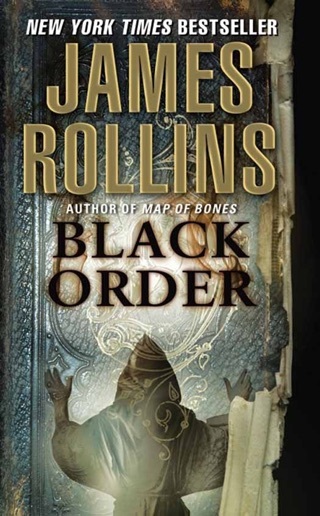 Medieval magic meets modern technology in James Rollins’ 14th action thriller featuring the fearsome Sigma Force. 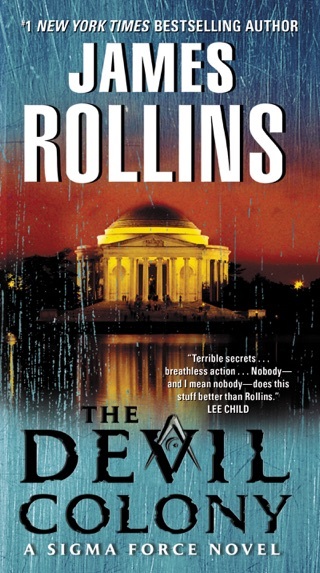 This time, the covert military unit gets involved in a kidnapping case that pits it against two feuding shadow organizations: a team of under-the-radar female scientists developing artificial intelligence, and a diabolical, centuries-old cabal with evil designs. 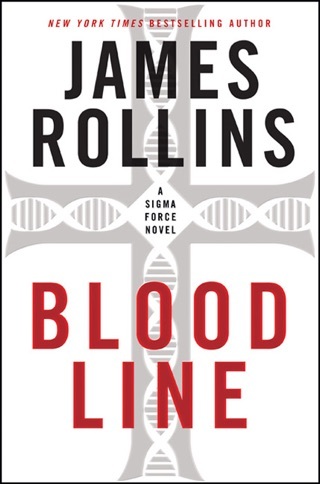 As usual, Sigma Force’s rescue mission relies on cutting-edge science, much of it based on real innovations, as Rollins notes in his afterword. 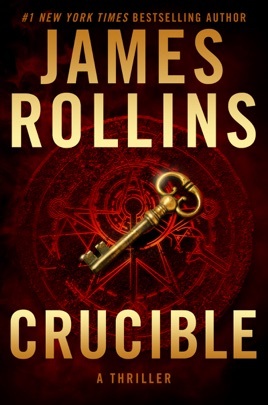 But Crucible is also sprinkled with the kind of mystery and magic that characterize Dan Brown’s historical thrillers. 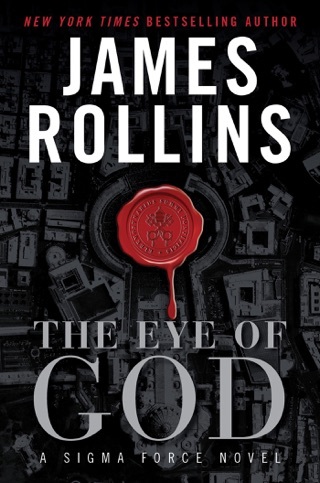 The result is fascinating and action-packed. 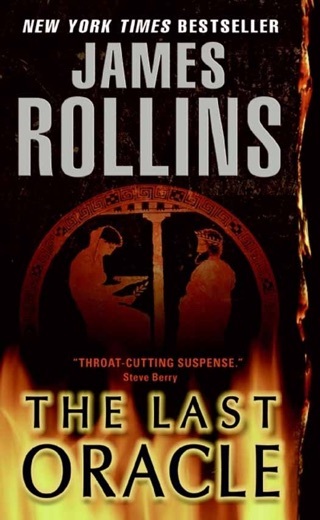 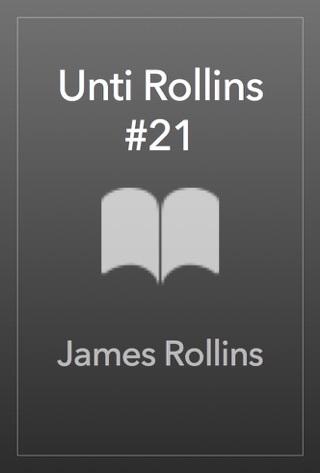 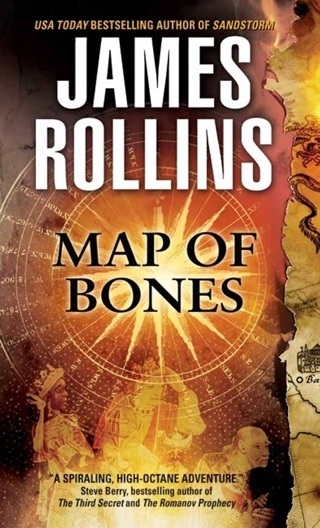 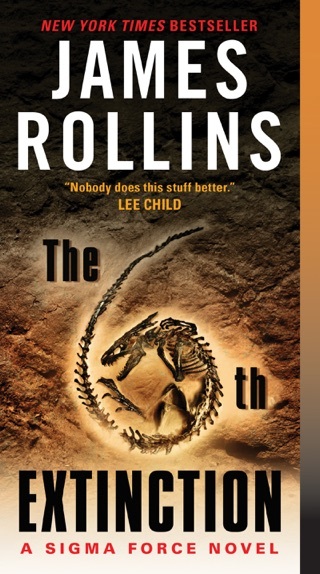 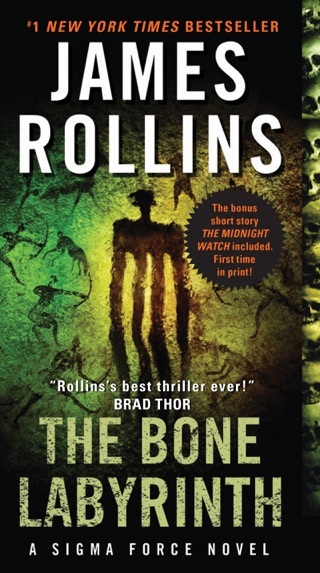 Combining religion, medicine, science and fiction seamlessly, Rollins does it again. 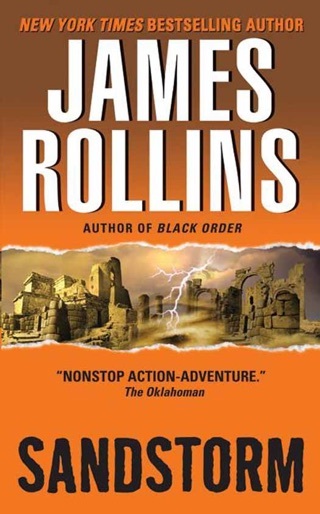 In this nail biting, edge of your seat adventure, the heroes we’ve come to love and the villain we’ve come to ... I’m not sure of my feelings for the villain ... take flight once again as a terrifyingly real future comes to reality in this fictitious world. 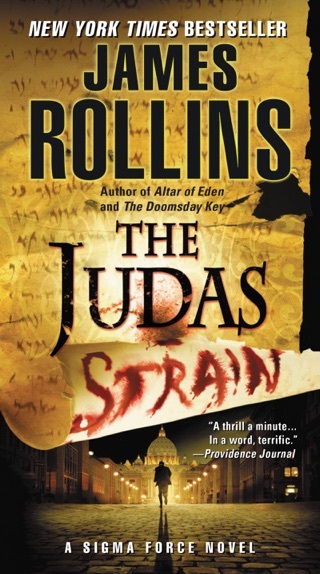 If you like thrillers, mysteries, action, adventure and even a little romance, James Rollins is a author worth reading again and again.